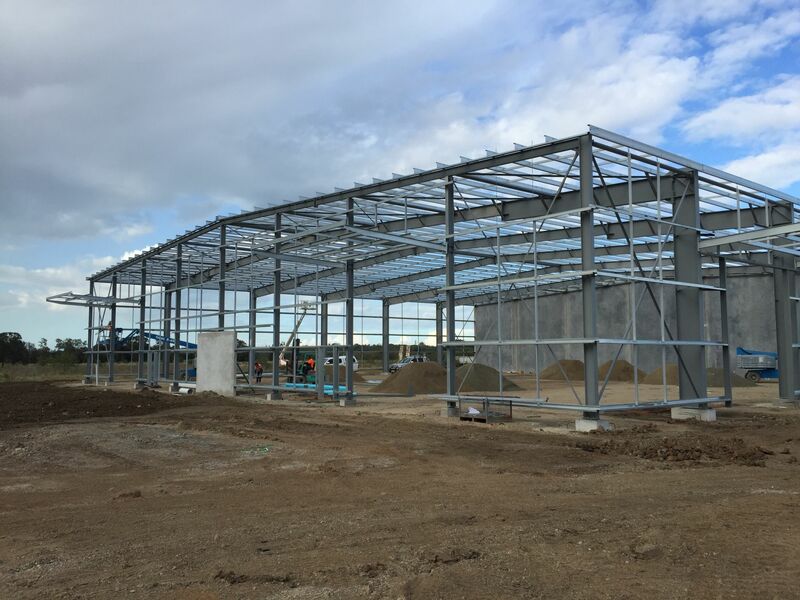 At NEACH we work closely with the industrial sector, operating across Tier 1 and Tier 2 clients, suppling structural steel and metalwork for factory, mining and plant projects. 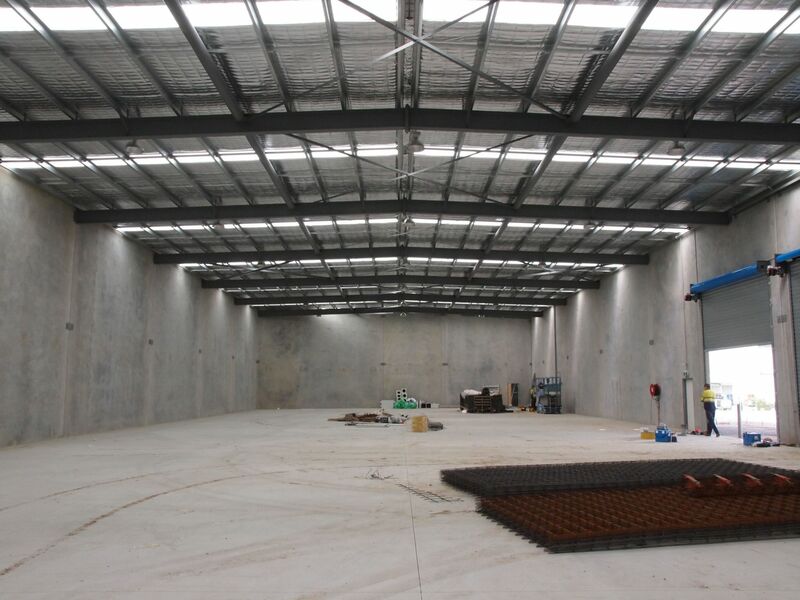 We work directly with site management to ensure project goals are made and expectations are met with high quality products. We are committed to Quality Assurance and Industry Best Practice, and hold ISO Certifications for safety, quality, and environment.